We have received a letter from Jim McGill of the Water and Sanitation department of the Synod of Livingstonia thanking the Raven Trust for the gift of a special water test kit which was donated to us. 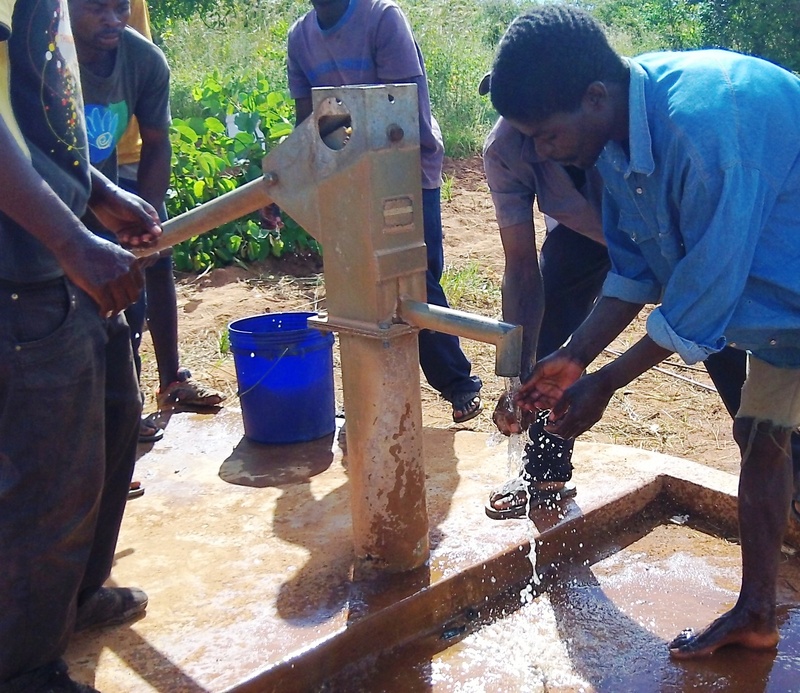 Jim writes – We are assisting villages with potable water. Wells are drilled to 30 meters by hand in this area, which decreases the costs of water production and therefore allows us to produce more wells from the donations given for this work. The geology of the area is challenging as it is at the end of the copper belt and on the rift valley and is such that there are variable concentrations of salts within the aquifers below the villages Although we find that the hand-drilling technology works very well in this area, we could not know the whether the concentrations of the salts were too great for the water to be considered potable. The Test Kit allowed us to see exactly how much salt is in the water, so that we could then determine which aquifer we needed to target for the village water supply. This gift has been a tremendous assistance in our work to provide safe and drinkable water that will better lives through improved health.